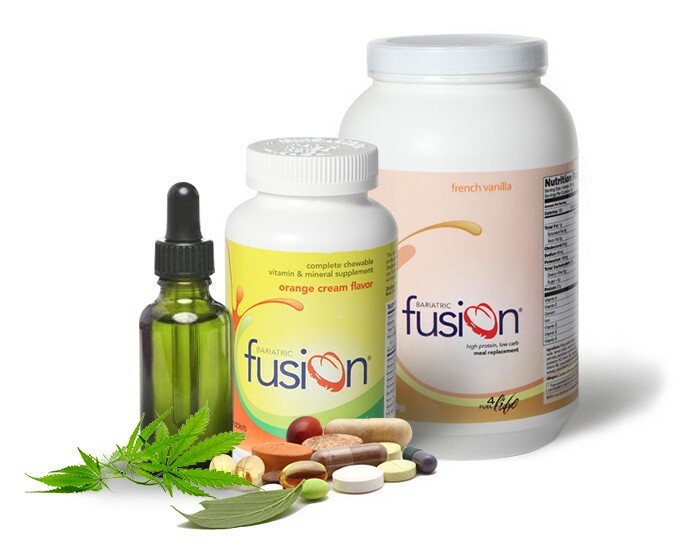 Medicine Man Pharmacy also carries much needed OTC wellness products including Bariatric Fusion products, vitamins, and our very popular Cannabidiol (CBD) oils. Your #1 source for Bio-identical Hormone Replacement Therapy (BHRT)! We provide low-cost discounted medications, ED Pills, and many other compounded medications. © 2018 Medicine Man SC. All rights reserved.